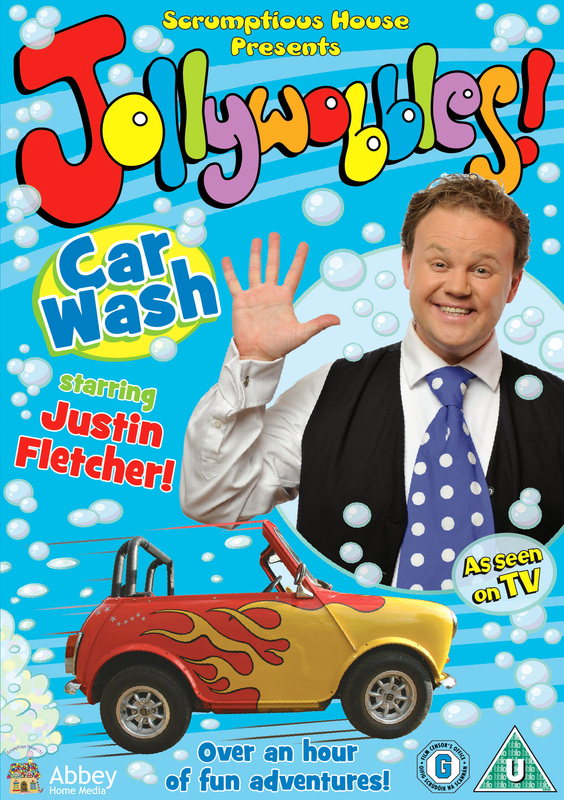 Jollywobbles: Car Wash is the latest DVD release featuring the ever popular Justin Fletcher. Jollywobbles is full of comedy sketches featuring Justin and his car getting up to all sorts of hilarious antics, perfect to keep little ones entertained. 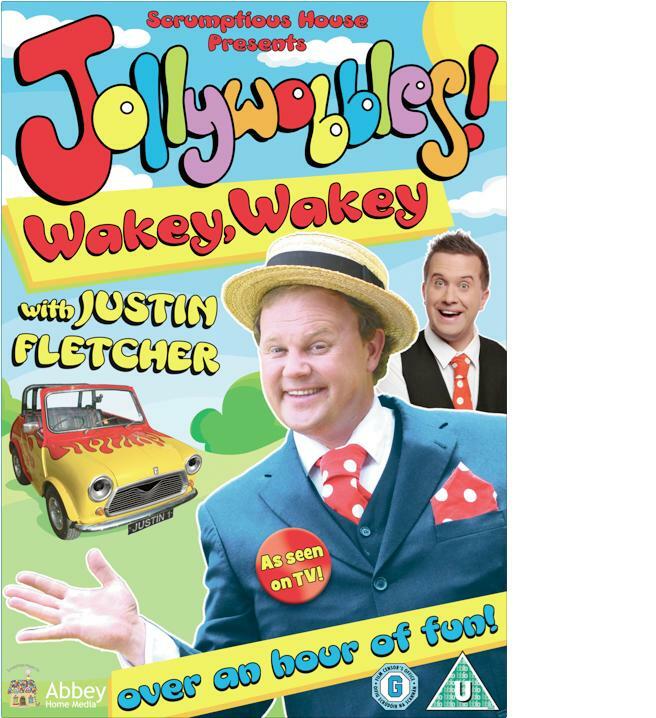 My children were eager to sit down to watch this as soon as they saw the DVD, they tend to know that anything with Justin Fletcher in will normally appeal to them and in the case of Jollywobbles: Car Wash, it certainly didn’t disappoint. Three year old Mister B was most impressed and sat giggling out loud finding the whole thing hilarious. They love it when there is mess or water involved and Jollywobbles has the lot, laughter, fun, mess, water antics. After having watched the DVD numerous times, my children are now able to tell me what is about to happen before it does getting all excited at the prospect of a funny disaster about to happen. This Jollywobbles DVD has been a huge hit with my two and one I know they watch again and again. Jollywobbles: Car Wash DVD was released this week on 21st October 2013 and can be purchased from all good DVD stockists.